So its been three years, folks. Can you imagine it? From humble and crappy beginnings hosted in a server at a resort in Florida to great big hosts that can do anything we want (but still kinda crappy, I know), Clapboard has grown up. 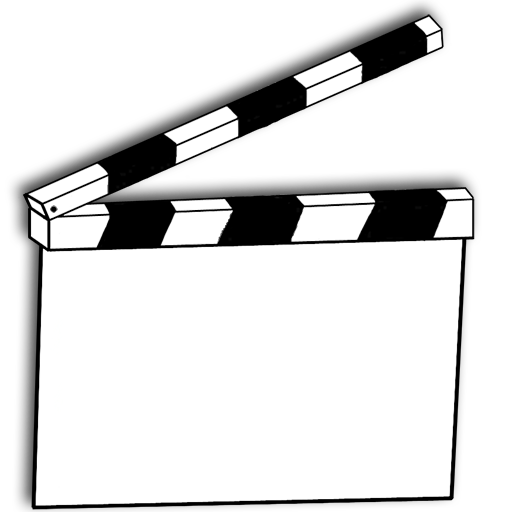 For its birthday, I’m thinking about giving Clapboard an ad on Google. That might be an interesting way to boost traffic, especially if I use my $25 voucher to secure a few days additional exposure. Slashdot-style “hey, I found this interesting” submissions from users–I want more input from you guys, and what better way than to allow you to help direct the content of the site? Im going to redo the themes for the site, maybe paring down some to streamline, but also unifying the look across the board. PHPNuke 7 is almost out, and its time to upgrade again, I think. Id like to see some new mods for various parts of the site, and if I cant get them, I might just learn to write them. Ha HA! So thats that for now. Happy Birthday, dear website.